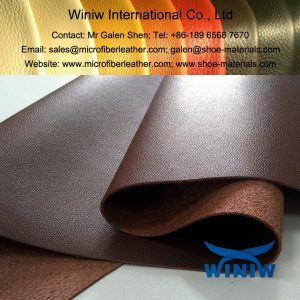 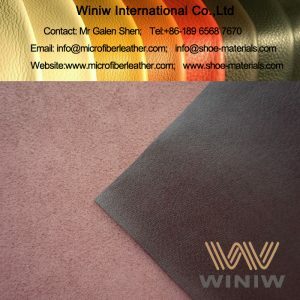 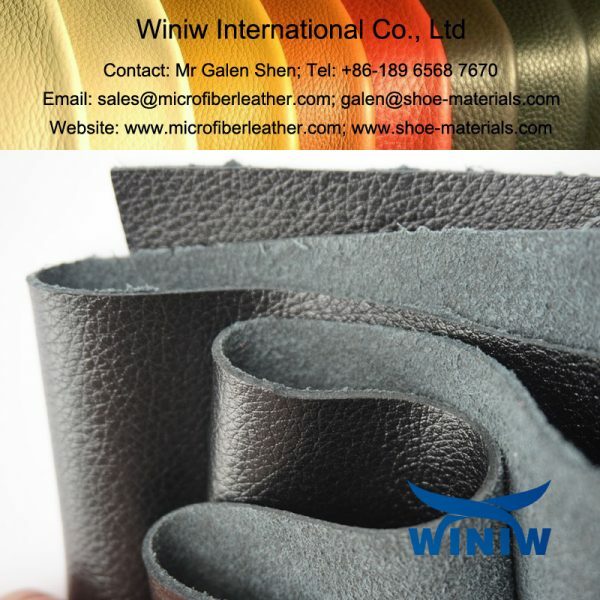 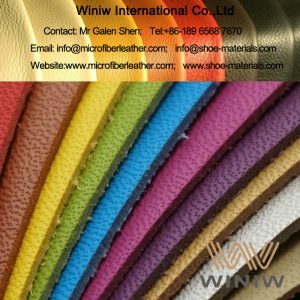 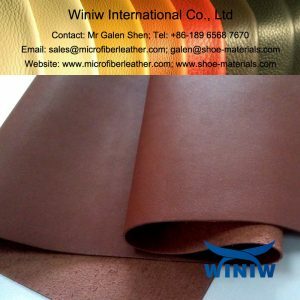 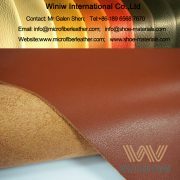 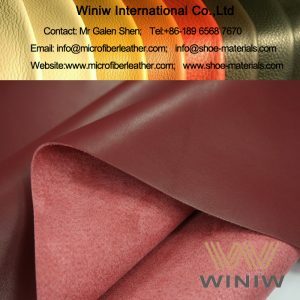 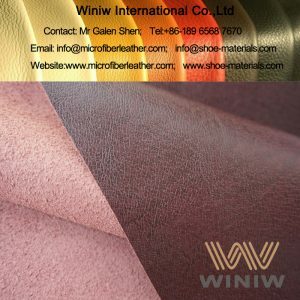 WINIW PU Microfiber Leather looks like leather, high strength and superior durable, is the ideal leather substitute material, the best quality Eco Leather and animal-friendly Vegan Leather. 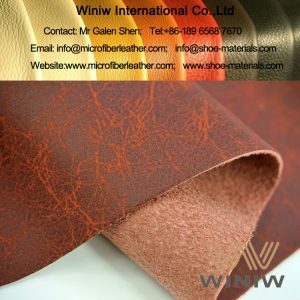 Composition: Nylon + PU, 100% non-leather material. 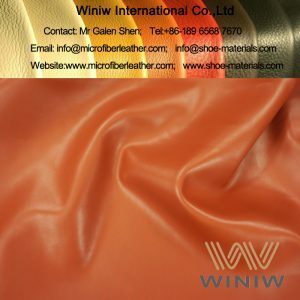 Color: Black, White, Red, Yellow, Brown, Tan, Pink, Camel, all colors available. 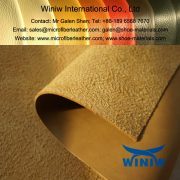 Material size: comes in rolls, usually 30 meters per roll.